ECG-1203B, brand-new model for three channel ECG are developed by UNISON. Below features make ECG-1203B more distinguished than the others. 2. 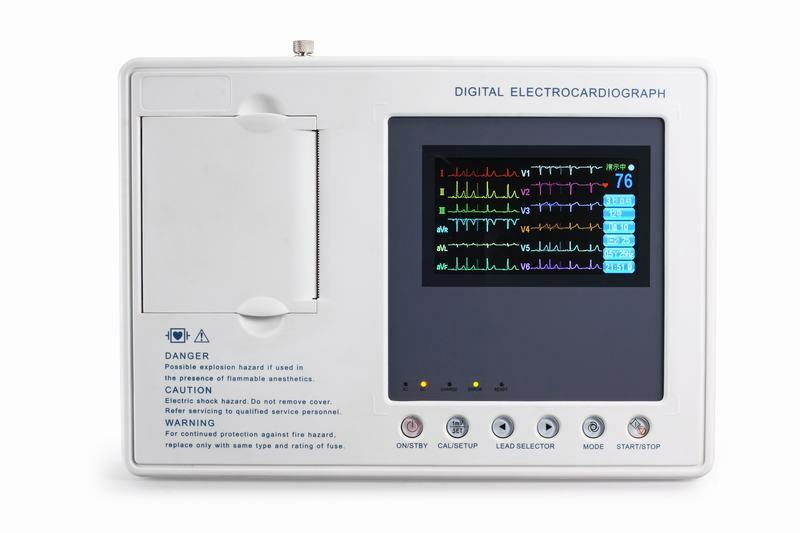 Strong storage capacity, 200 digital ECG records (can be expanded to 1000 digital ECG records storage). If you are interested with this ECG machine, you are welcome to contact UNISON for the enquiry. Thanks.